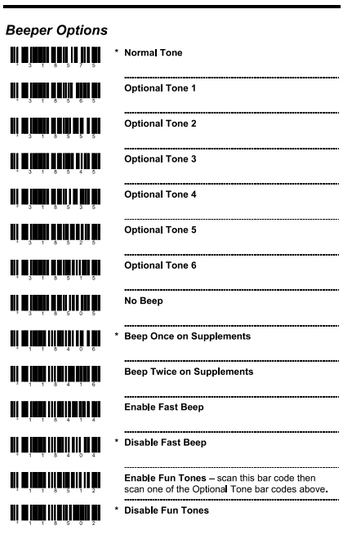 Below are some advanced configuration settings for the EVO Laser barcode scanner. First, we’ll show you how to add a control B as a prefix. You will need to print a few pages from the EVO Laser user manual. Print pages, 12, 17, 23, and 24. 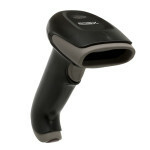 By default the EVO Laser barcode scanner will emit a beep when a barcode is scanned. If you would like to disable this beep, follow the steps below. You will need to download the User Manual and print page 12. 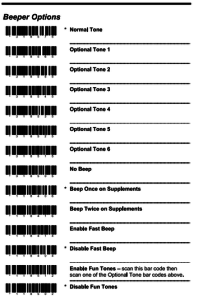 You will also need to print the EVO Laser Beep Settings page. On the Beep setting page scan the desired beeps setting.